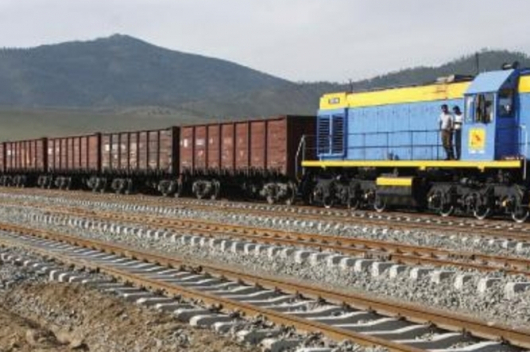 Rio Tinto Group, said on Monday (31December) that it has signed a power source framework agreement (PSFA) that covers the supply of power to the giant Oyu Tolgoi copper mine extension in Mongolia. 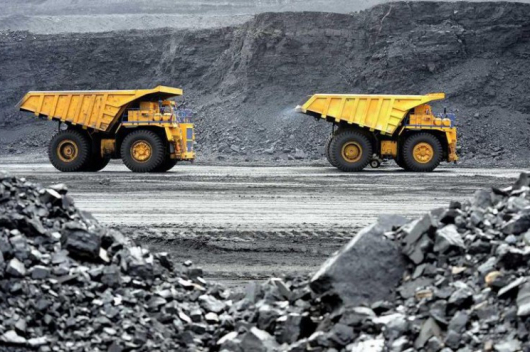 Under the PSFA, a coal-fired power plant will be built in an area known as the Tavan Tolgoi coal fields. The power plant will be connected directly to the mine’s central substation via a dedicated double circuit electricity line. The power plant intends to draw water from the western side of the Naimdain Khundi Water Basin. 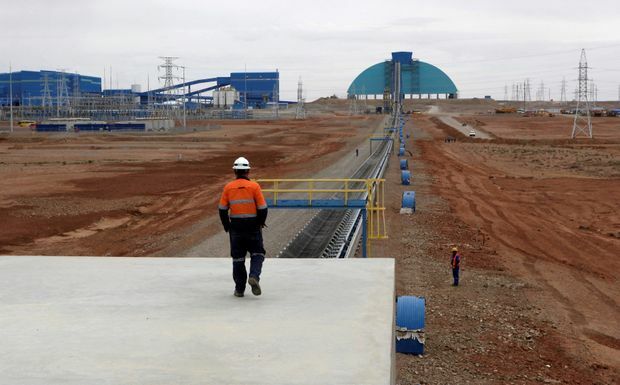 The 300-megawatt plant will be majority owned by Oyu Tolgoi LLC. The mine is located in the Gobi Desert, close to the border with China, approximately 550 km south of the Mongolian capital, Ulaanbaatar. Oyu Tolgoi has the potential to operate for approximately 100 years from five known mineralized deposits. The first of those (the Oyut deposit) was put into production as an open-pit operation in 2013. A second deposit, Hugo North (Lift One), is under development as an underground operation and is scheduled to begin sustainable production by 2021. With the current development schedule, Turquoise Hill expects Oyu Tolgoi will be the world’s third-largest copper producer at peak production in 2025. 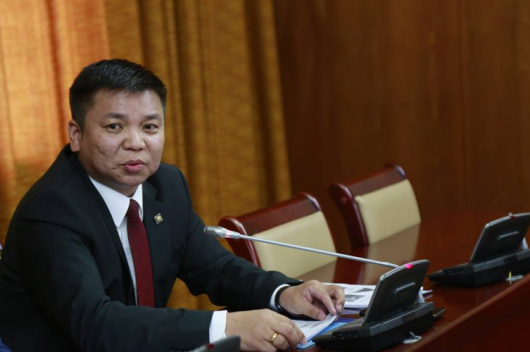 Once the expansion is fully complete, Oyu Tolgoi will be literally swimming in copper, producing 550,000 tonnes annually and 450,000 ounces of gold per year.